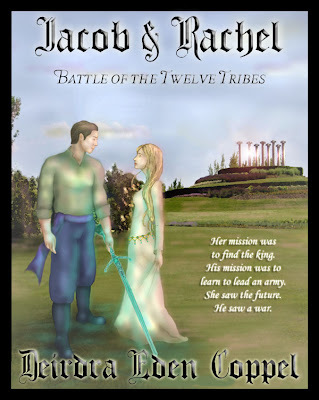 After suffering abuse, betrayal, and slavery there comes a point when Scotlyn must decide if she the damsel in distress or the knight in shining armor. 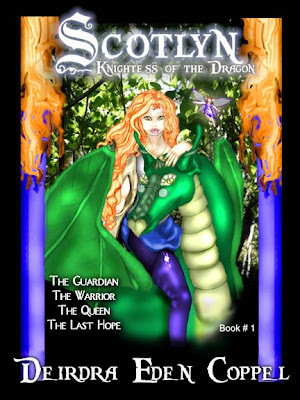 Scotlyn, Knightess of the Dragon is a YA fairy tale, with universal appeal about a young woman in the final years of 12th century England. 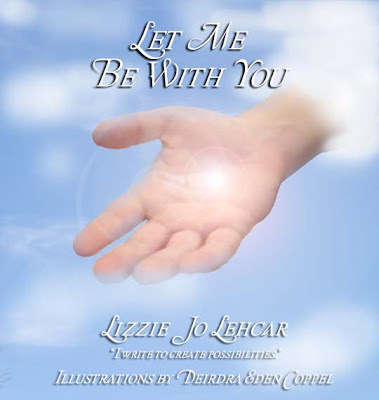 Scotlyn pledges her heart to a man who disappears in the holy crusade. He's back, and is the leader of an army sent to destroy her homeland. 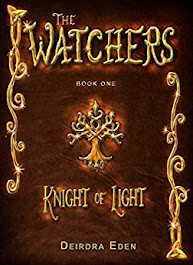 Held captive by the witch of the woods, young Scotlyn, with the aid of magical friends, finds clever and resourceful ways to survive and escape. In the real world there are more dangers for a beautiful young woman than devious old witches. 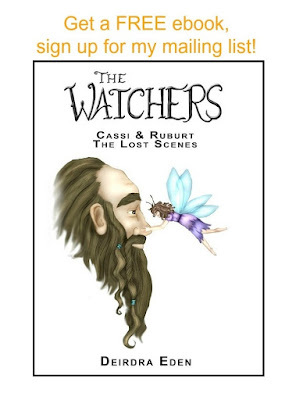 Scotlyn faces war, dragons, political conspirators, highwaymen, demons trying to steal her soul, charming lords trying to steal her heart and a sly basilisk that she must capture or be cursed by the fairy queen. 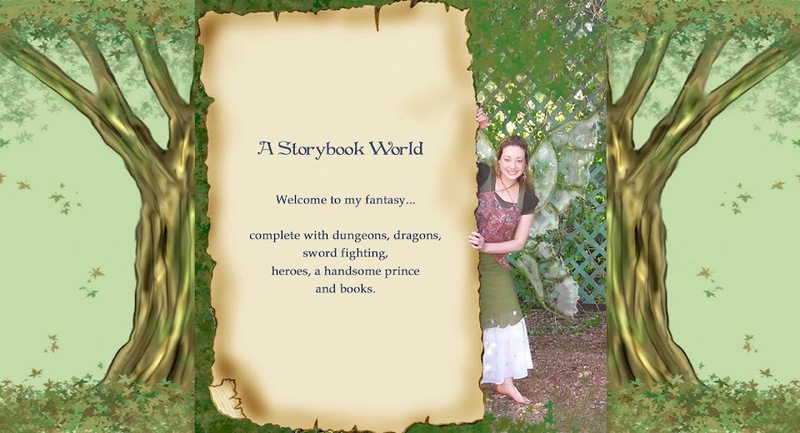 Through her adventures Scotlyn discovers she has several guardians; a kind old dragon, the fairies of the woods and a handsome mysterious archer with unearthly gifts and talents. 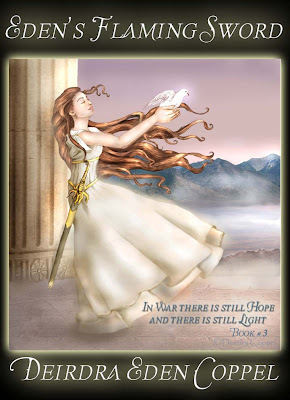 Scotlyn must rely on a higher power to overcome fear, discouragement and temptation. What if you could see the future? You foresee war, plagues, natural disasters, and a plot to over throw the government to create anarchy. The only one who can stop it thinks you are a lunatic. How far would you go to discover who you are, where you came from and when it all began? Beautiful blog, Deirdra! I love your awesome picture on your blog banner.